Painting blog by Scotlands Finest Painter. How to paint a straight line?? When you are 'cutting in' which is the term that applies to using a paint brush to paint a neat edge, there is a learning curve to perfecting this skill. Wall to ceiling edges are common lines to cut where color changes are likely. I like to use a 2-1/2 angled nylon brush. 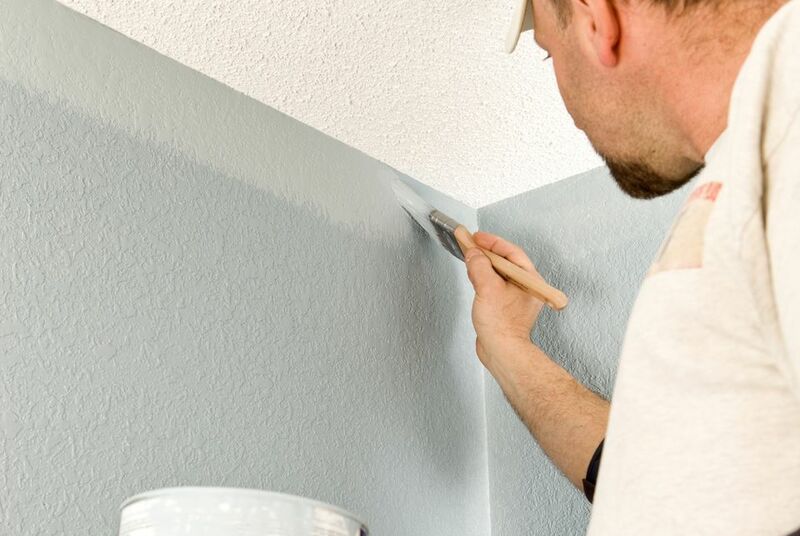 A professional painter should be able to cut straight lines in most common situations. Masking tapes can help sometimes but again knowledge is helpful choosing which type etc. For a simple 'cut in' load your brush and drag it out along the edge you want to cut. having a wet edge helps the brush glide as you get to work on the straight edge. glide the brush away from your body and try not to bring it back across your body. Breathe out to relax and keep a steady hand. 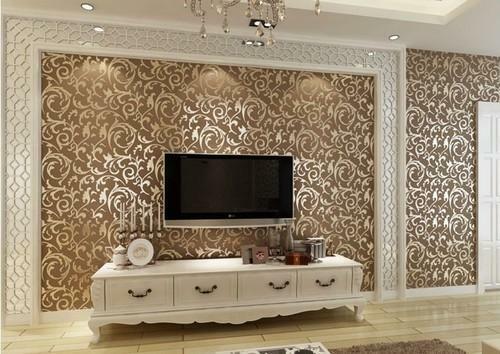 New generation wallpapers create stunning spaces. Wallpaper appears to have faded into extinction in recent years. Is it truly the case? My opinion is no way! Residential markets may have declined for reasons such as trends, difficulty, textured walls etc. I have studied the new generation wallpapers and designs are stunning. Digital printing has revolutionised designs and beauty to new heights. While there is a degree of difficulty to installing wallcovering, a seasoned installer can make light work of your project. Also for a good, professional installer pricing is completely affordable. So look around and with imagination your project will be unique, personal and beautiful! Wainscoting, shadow box, wall frames and chair rails can really provide charm and character to your home. Wainscoting provides many decorative attractions to your home and provides rich elegance. Wainscoting paneling is relatively straight forward to install with modest carpentry skills. Wainscoting provides excellent protection to areas that incur high traffic and are susceptible to dings and abrasions. When painting, installing a simple chair rail provides opportunities to introduce a two tone color scheme and accents to your project. Depending on your area a chair rail can be installed low or even high on a wall to provide character, focus and beauty. 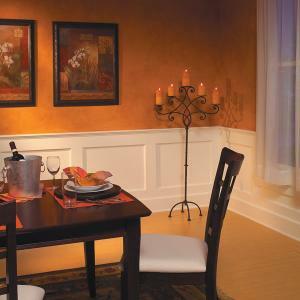 Wainscoting is popular in most areas of a home and compliments your other finishes such as carpet, decor or hardwoods. Shadow box wall frames are decorative framing which can be installed on walls or ceilings and can give the perception of wainscoting. Shadow boxes can be used to decorate walls, around fixtures, sconces, artwork or compliment your wainscoting. Wainscoting and wall framing provide charm, character and flow throughout a project and with a carefully selected color scheme the effects can be beautiful. Quality painting can really enhance a project and provide a custom look for a modest investment. For a classy makeover to your home, wainscotting might be just what your looking for. 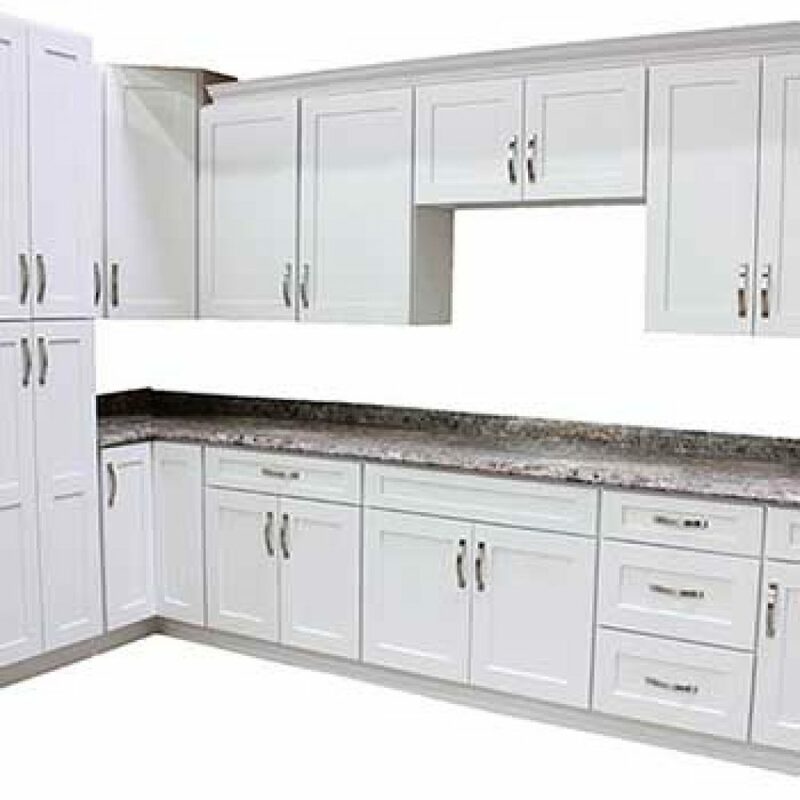 Kitchen Cabinets. Painting versus buying new. Every kitchen eventually reaches the point at which it looks worn-out. That's the time to take stock of your options. Everyone is well aware that kitchen remodeling is costly and inconvenient. However, a simple and low-cost alternative is to paint the cabinets. This option is one that many people fail to consider, despite the fact that older homes often have painted carpenter-built cabinets that have stood up to decades of use. The process is easier than ever, thanks to 100 percent acrylic enamels that produce little odor as they are applied and clean up with soap and water. Professionally painted or stained cabinets can look as good as if they were brand new at a fraction of the cost. Also if you are considering painting your cabinets here are some tips. : Airless or conventional spraying will give the best smooth finish. Best done by a pro. : New moldings such as crown can be installed to enhance the look prior to re finishing. : Oil based paint tends to produce the smoothest finish but new acrylics such as Benjamin Moore Advance produce equally good finishes. : Always use a bonding primer to adhere the old finish to the new. : If brushing and rolling research the best products available for a better finish. : If a spray finish is not an option good painters can still get near perfect results with brush and roller. : There are a huge variety of finishes including paint colors, stains, wood grain, clear coat etc. Lining Paper for solving problem walls. If you have old problem walls and ceilings the solution is easy for SFP. After preparing your old walls i use lining paper to give you new walls on which to apply your favorite paint colors. lining paper is specifically manufactured for problem walls. Once finished there are no seams or blemishes. This method is great for old plaster walls, which avoids having to replace them with drywall. 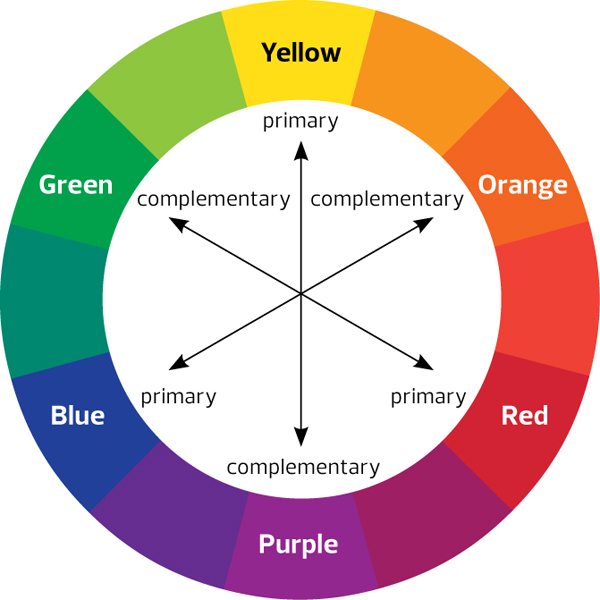 Colors on the opposite side of the wheel from each other are called complementary colors. In combination, these create striking contrasts. For less contrast, choose colors next to each other on the color wheel, which are called analogous colors. Choosing colors of different tints within one color family creates a monochromatic color scheme. Value describes how light or dark a specific color may be. On Sherwin-Williams color strips, lighter values are at the top, mid-tone value are in the middle and darker values are at the bottom. When you combine colors from a single color strip, you're creating a monochromatic color scheme — perfect for creating a sophisticated, spacious look in a single room. Call Scotlands Finest Painter at 206-909-0654 for advice.